We're back from our wedding in San Miguel de Allende, Mexico. We had a beautiful little wedding in a hacienda near the center of town. This is a general post of this amazing place. We will have a few more specific posts to follow. 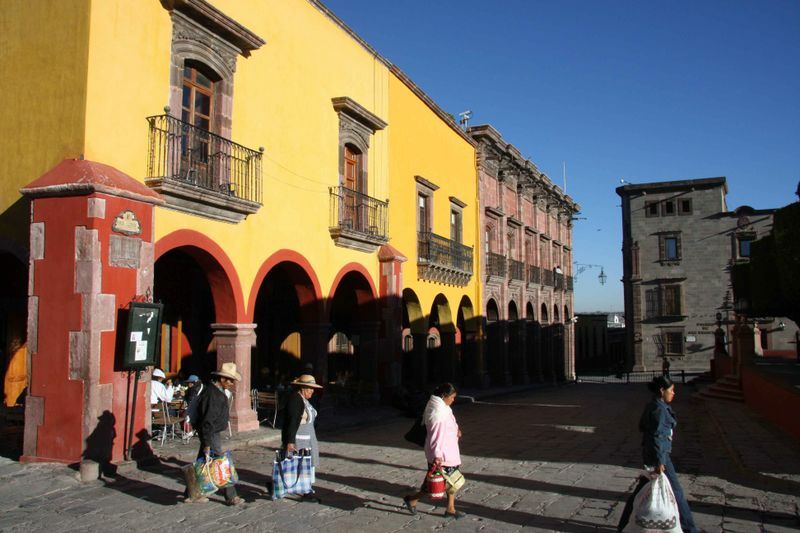 San Miguel de Allende (SMA) Mexico is a colonial city in Central Mexico, about 4 hours north of Mexico City. This cities population is around 130,000. Of that population about 15% is foreigners. San Miguel is a splash of color among the high desert mountains. 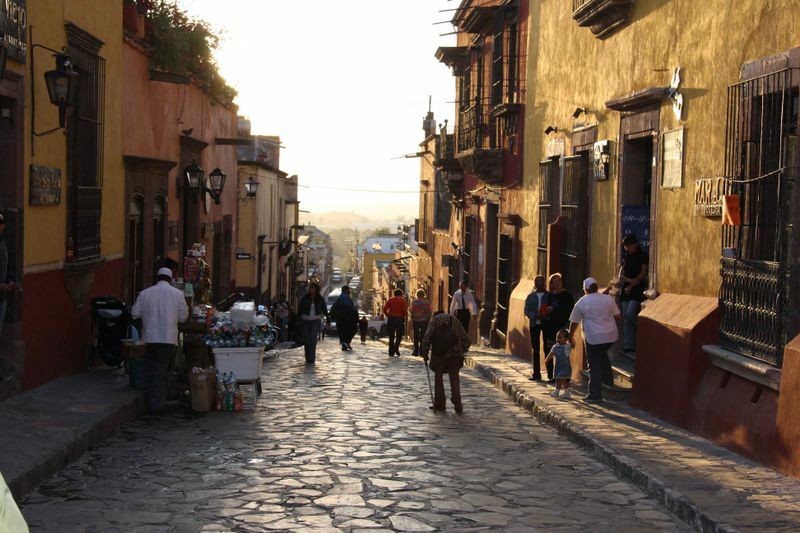 The city is dense with colonial architecture, lush gardens, spectacular churches, brightly painted walls and narrow windy cobble stone streets. 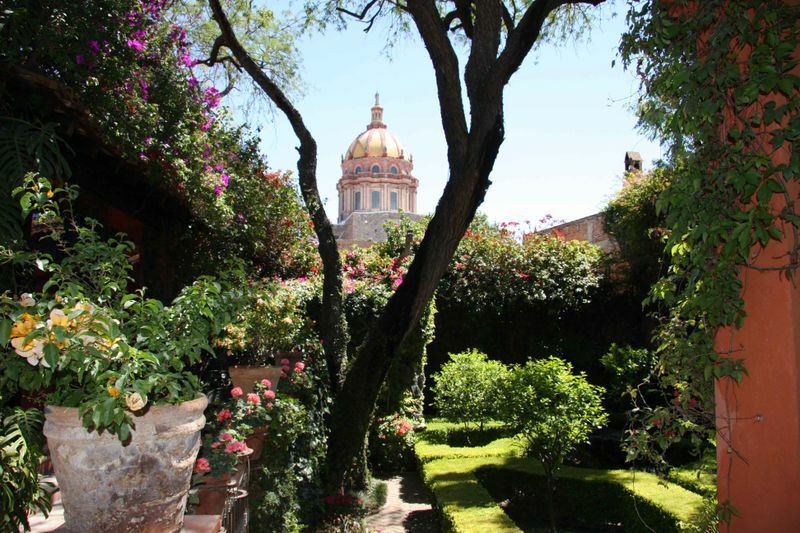 SMA is anchored by the central area know as El Jardin, a beautifully manicured park swarming with mariachi bands, artists, food carts and cultural events. The park lies in the shadow of the magnificent La Parroquia, The Church of St. Michael. Simply just walking through the cobble stone streets of SMA is breathtaking enough with all the colors of the doorways, walls and flowering trees. What takes it over the top is what lies behind the walls. Behind a typical door could be anything from a hole in the wall bar to an art studio to sprawling hacienda with gardens, fountains and pools. That sense of surprise doesn't happen very often in the USA. You typically know when you are about to walk into something spectacular or not so spectacular. In SMA you never know what could be behind that door you're walking by. 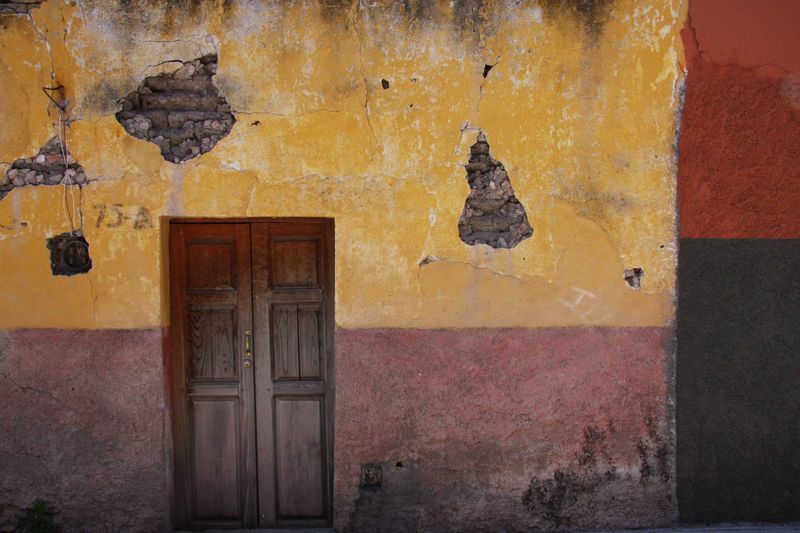 Many amazing haciendas, restaurants and boutique hotels revealed themselves as we explored the city. Another notable observation of SMA is the energy. It's hard to describe, but there are just some places that have a better energy than others. 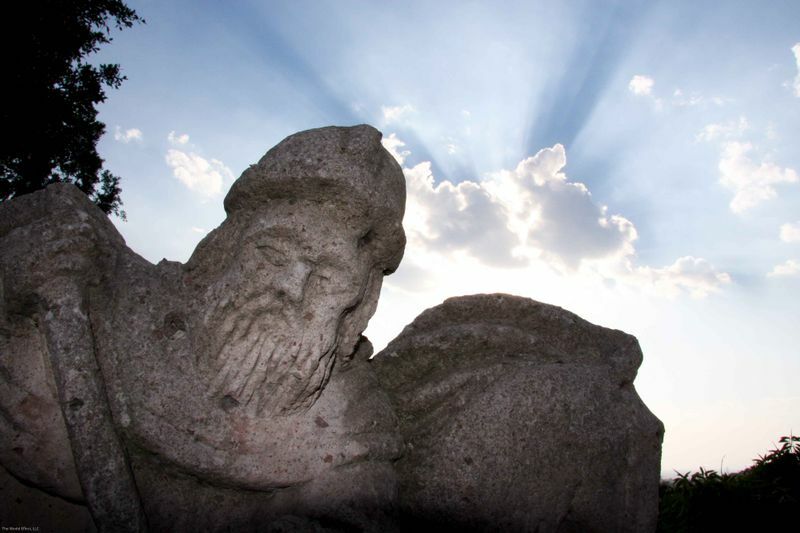 There is no mystery why artists, chefs, musicians, photographers and writers flock to this town. It's almost as if the town has the ability to increase the right side of your brain. 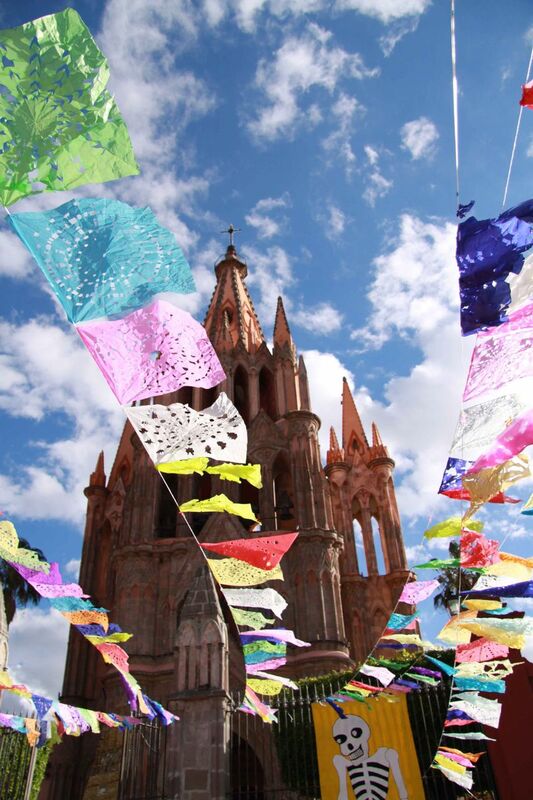 Your creativity is certain to run rampant if you visit San Miguel de Allende. How can you start the post saying you’ve just returned from your wedding, and not include a single wedding picture?! Congratulations! It looks like a lovely place to get married. Agreed. I want to see some Tequila Donkey Parade pics from your wedding! Ha ha, very good point! I thought about that as well. I guess we were too busy getting married to take photos. Once our photographer gets us some photos we’ll be posting some. Oh, I have a few questions for you about your Nepal/India post, I’ll comment on your page. …Yes and the Tequila Donkey Parade as well. Wow, we really partied. 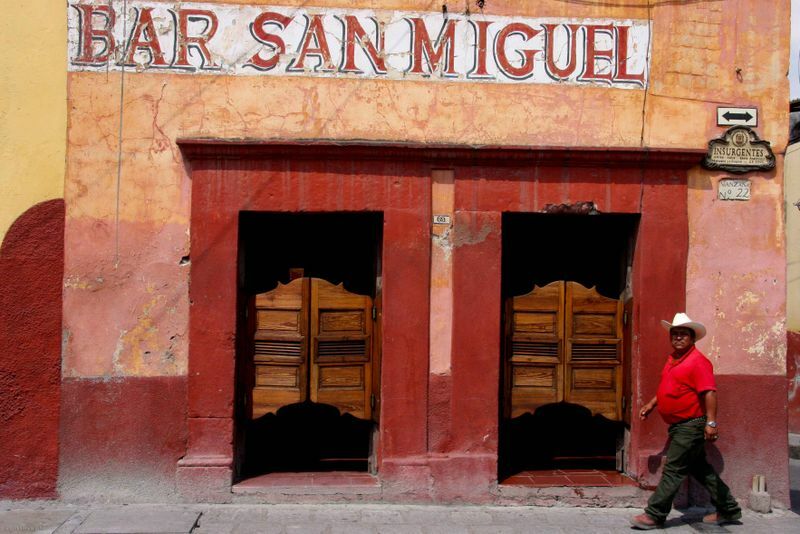 The pic of Bar San Miguel came together nicely. Thanks, this shot was funny. I was across the street waiting for a break in the traffic. When I had my opportunity, the guy in the red shirt and cowboy had walked around the corner right into the shot. Better lucky than smart. AMAZING photos! Congrats you two! I’m very happy for you and being a fellow photographer and traveler, San Miguel is now high on my list of places to go. Thanks for sharing! Thanks Lindsey- Just looked through your website again, it’s spectacular, beautiful work! You would love San Miguel. Keep in touch. Did you ever post the wedding photos? These are great!